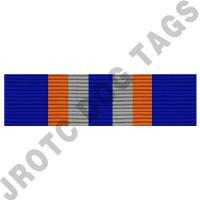 Participation NJROTC ribbon Award for Navy JROTC. NJROTC Ribbons are slide on style. 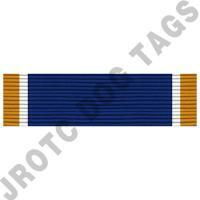 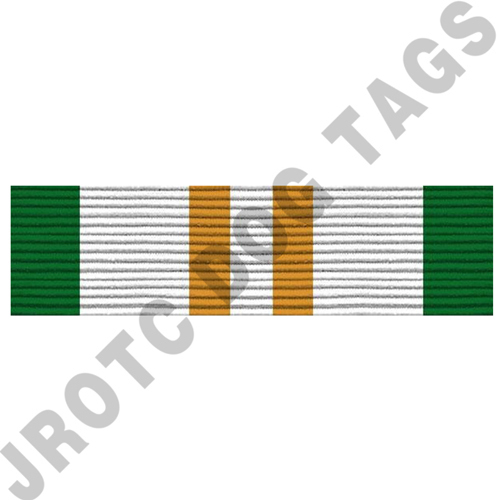 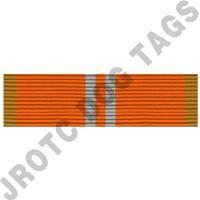 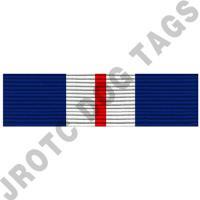 Awarded according to the NJROTC Cadet Manual the NJROTC Participation ribbon is Awarded, WHEN EARNED, to any cadet who has participated in three events other than routine unit activities.